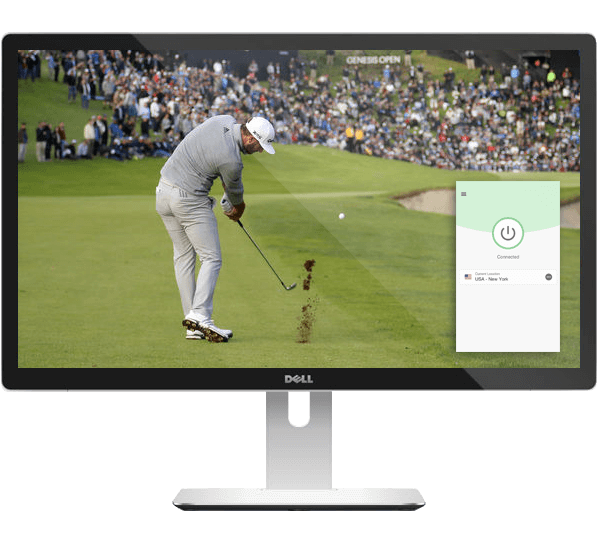 How to stream the Masters live? Some of golf’s most unforgettable moments happened at the Masters: Tiger’s grand slam of 2001, Faldo’s late surge to take an unlikely third title in 1996, and Louis Oosthuizen’s incredible double eagle in 2012. Are you ready for another edition of the world’s most prestigious golf tournament? All you need is a VPN and this trusty guide! See more streaming instructions below! CBS has been televising the U.S. Masters since 1956. You can also check out the live coverage of the tournament on the official Masters site. If you have a CBS subscription, head to www.cbssports.com/stream. Otherwise, head to fuboTV, YouTube TV, Hulu, DirecTV, or PlayStation Vue and use a free trial. Watch the Masters 2019 live! The BBC is one of the best places to get updates for the tournament. From the latest news to expert analysis, be sure to check the BBC’s Masters Tournament page to stay in the know as the tournament progresses! Broadcast rights to the Masters in the UK have in recent years been held by both the BBC and Sky Sports. Streaming the BBC usually requires a UK postcode, while Sky Sports is available to subscribers. The video is similar to the CBS or ESPN feeds. Broadcast rights to the Masters in Canada are held by TSN, CTV, and RDS. Streaming requires a Canadian cable subscription but consists of simulcasts of the CBS or ESPN feeds. 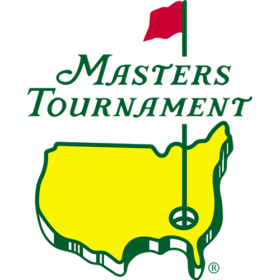 The 83rd edition of the Masters will run from April 11 to 14. Is there a Golf Channel stream for the Masters? The Golf Channel belongs to NBC, which does not own coverage for the Masters. That said, you can visit the Golf Channel’s Masters Tournament page to view the latest leaderboards and player statistics. Where will the Masters tournament be played? As always, the Masters will be played at the Augusta National Golf Club in Augusta, Georgia. With an $11 million purse on the line, you can be sure the golfers will be giving their best in sunny Augusta! You can’t predict the Masters, but let’s try anyway. Patrick Reed won the 2018 tournament with a final round 71 (−1) for 273 (−15), besting runner-up Rickie Fowler by one stroke. That said, Francesco Molinari has been playing like a favorite and is currently sitting on a -13. Who wins? Share who you think is going to win in the comments—and set up your VPN to make sure you don’t miss a shot! All of the US services detect the VPN. Waste of money! If you’re watching on Windows or Mac, please make sure you’re using the ExpressVPN browser extension on top of the VPN app. Am disappointed Woods was my favourite. Hi, will this work in South Africa? CBS will search for location of your computer regardless of ExpressVPN server location. They found mine and denied streaming service to my region. What to do? I’m in the Philippines will your system work? Yes! To get an ExpressVPN subscription, please visit https://www.expressvpn.com/order. 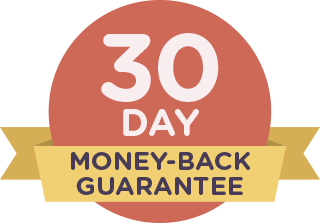 All ExpressVPN plans are covered by a 30-day money-back guarantee, so you can try the plan risk-free.